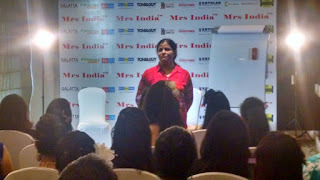 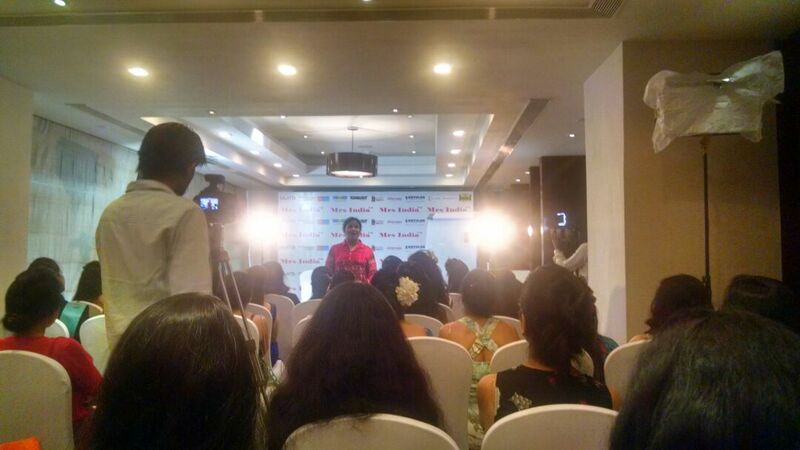 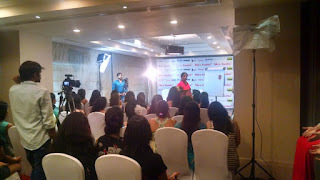 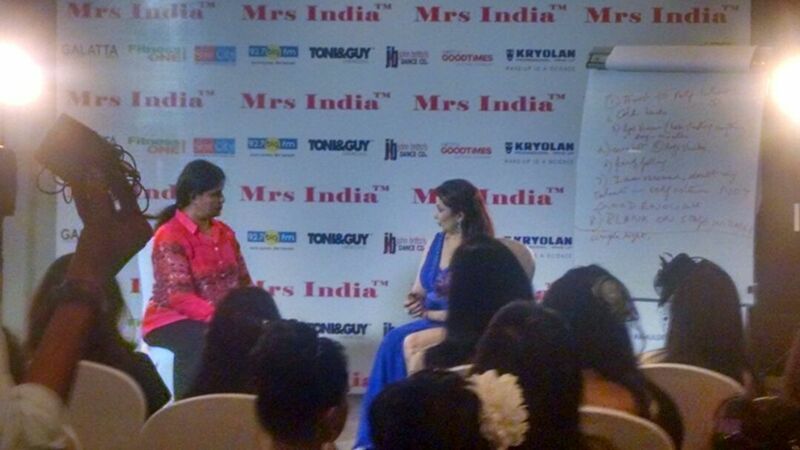 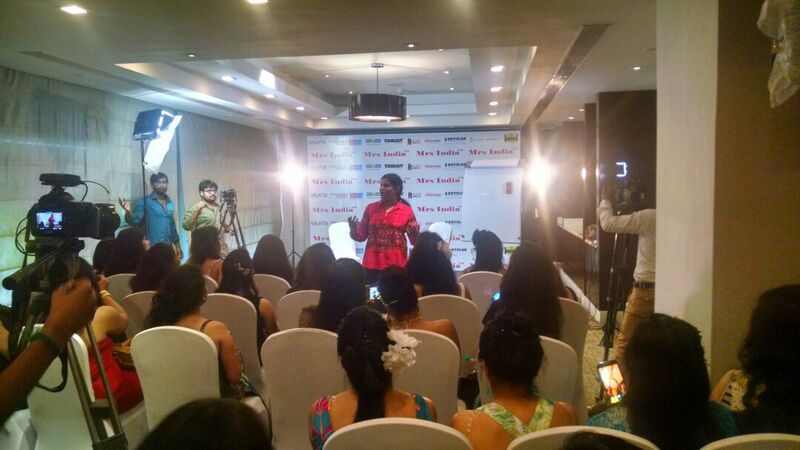 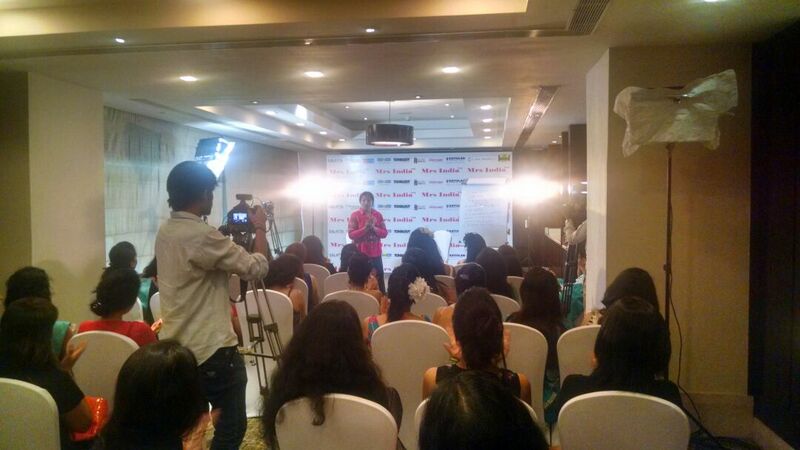 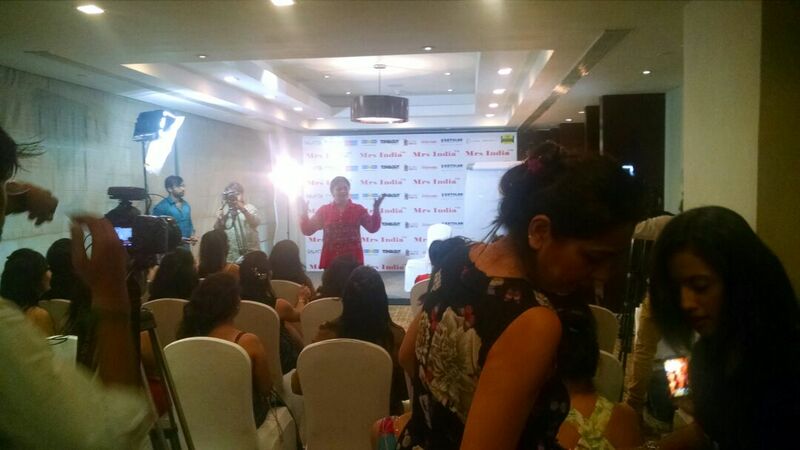 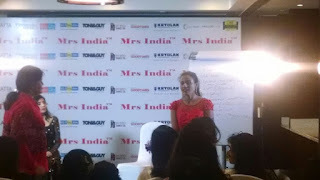 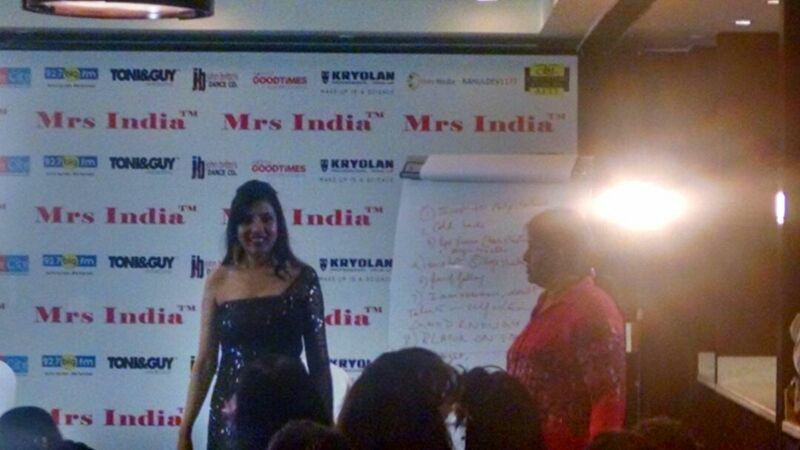 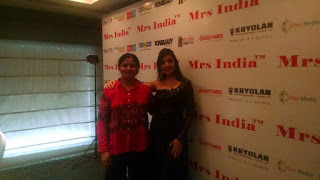 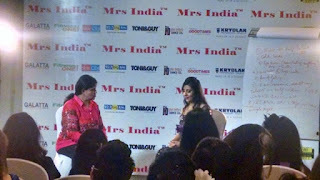 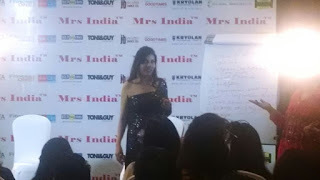 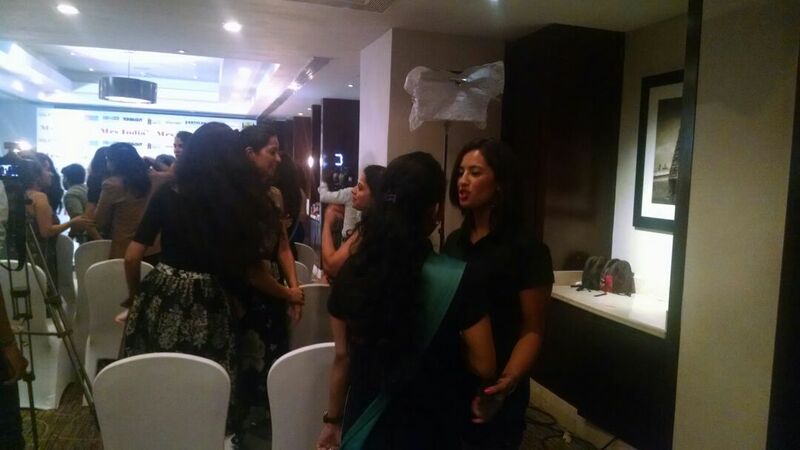 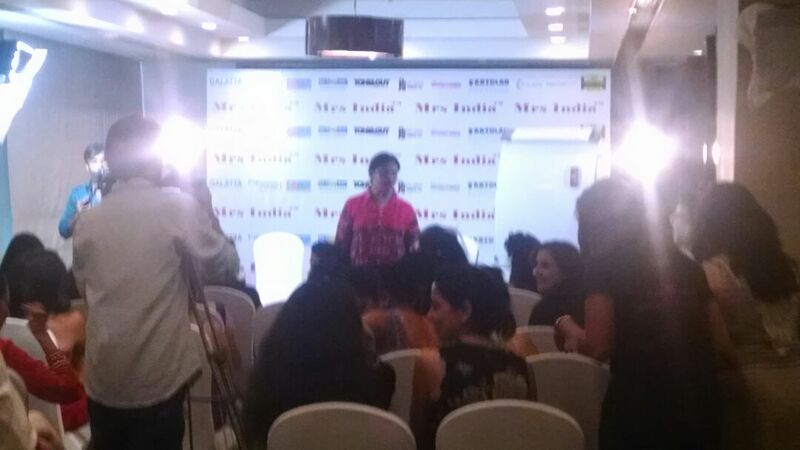 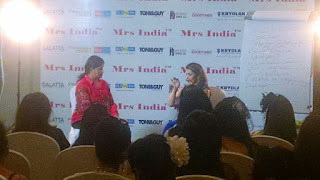 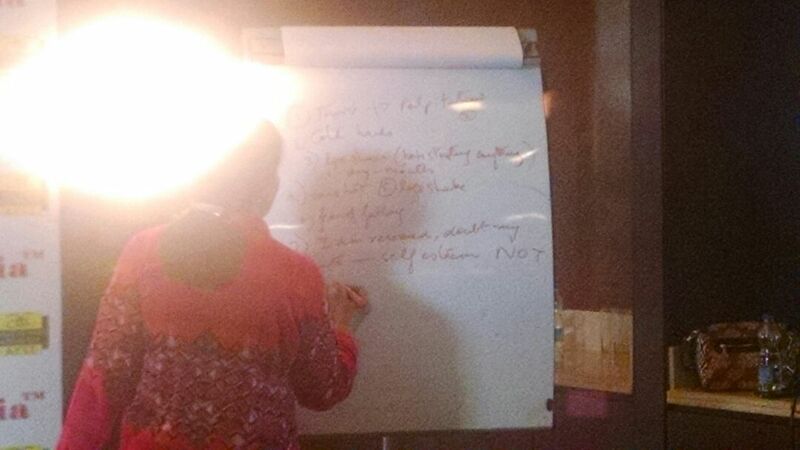 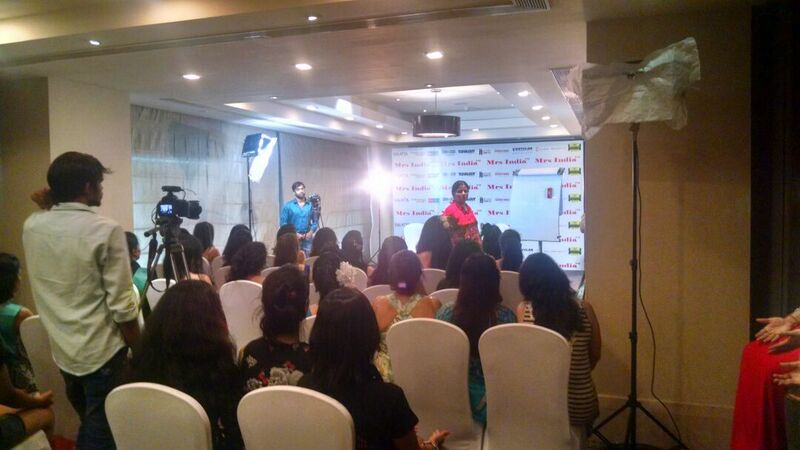 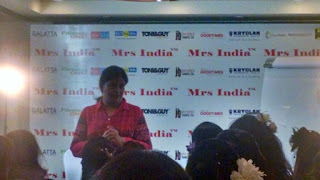 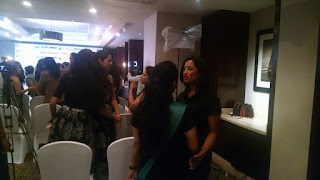 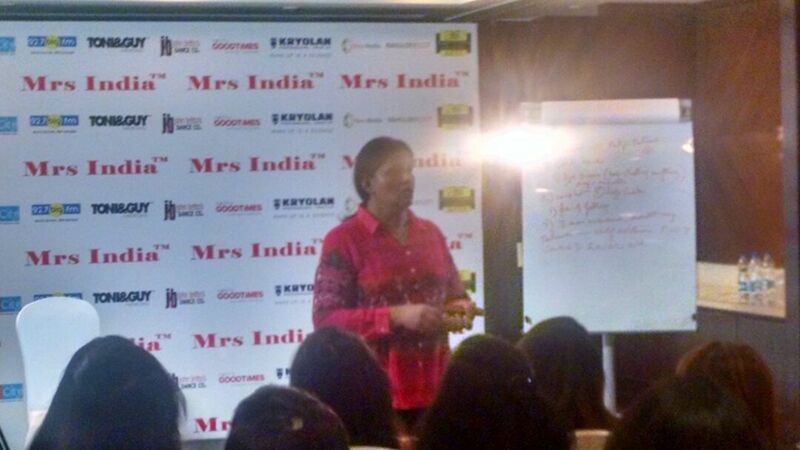 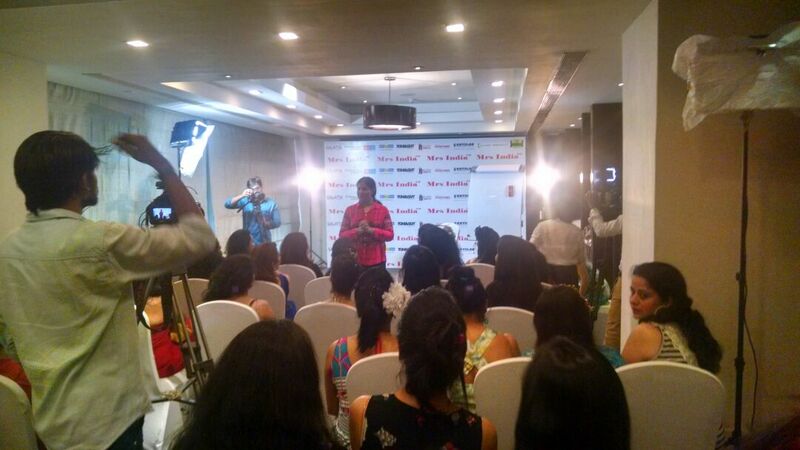 Mrs India, a nation-wide pageant for women, had a different approach this year with our workshop on identity and leadership. Read on for a detailed update! We emphasised on the fact that women are more than their bodies, and got the contestants to participate using art, dance, music and energy work to shift out of their fears, their perceptions that were weighed down by social attitudes and stereotypes, and encouraged them to see themselves as the true leaders that they are. 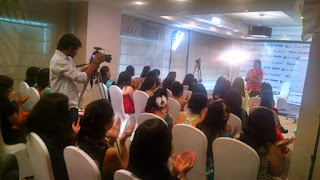 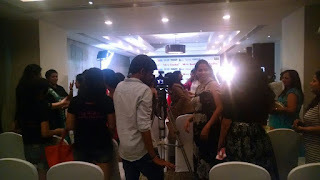 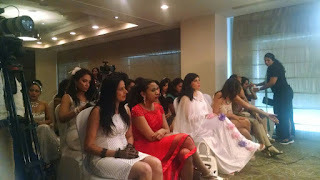 Handled by Gita Jayakumar, the session brought talented women out of their shells and made them stand up for the fact that they were each more than their bodies.